A certain mania hits us all when we’re about to set off on a tour to theme parks. And when it’s about Disneyland and its breathtaking rides, we can’t help but scream and be excited! Moreover, the fun and frolic reaches its peak when we see people dressed as our most favorite cartoons in those quirky outfits. The Happiest Place on Earth ‘Disneyland’ is THE place to get an adrenaline rush by exposing yourself to its wildest rides and adventures. 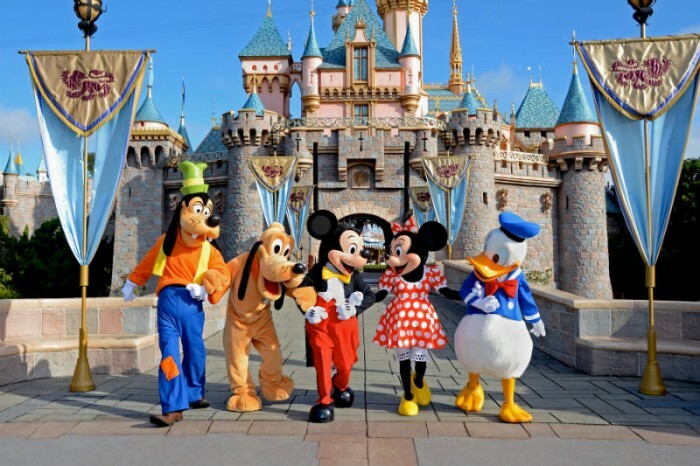 Disneyland is every child’s fascination and a dream destination on their wishlist. Having said that, there’s more to this magical place than meets the eye. More than 60-year old, this Magic Kingdom hides many secrets you may not have known before. So here we are sharing 15 Disneyland secrets that every disney enthusiast ought to know. 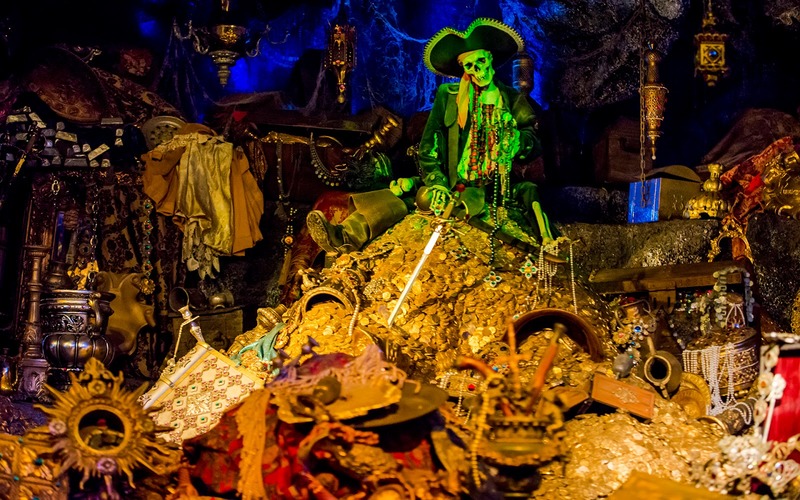 When Disneyland was opened for the first time, the Pirates of the Caribbean had all the real skulls. And, they all were bought from UCLA Medical Center. Now only one real skull can be found in the treasure room on the headboard of bed. Haunted mansion is one of the most popular attractions at Disneyland. Depending on where you go, the exterior appearance is different. 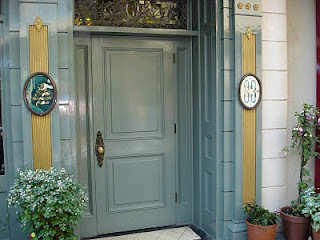 Paris has a completely redesigned Phantom Manor and California has an old Southern mansion. On the inside, the mansions look pretty much the same. There has been use of high-end technology, animatronics and optical illusion to create a haunting experience for the riders that looks nothing less than real. But it is said that there are some real ghosts roaming in the halls. This could be because some people want their ashes to scatter throughout the ride. And the employees working on the Haunted Mansion need to keep an eye on such people dumping ashes of dead bodies. 3. 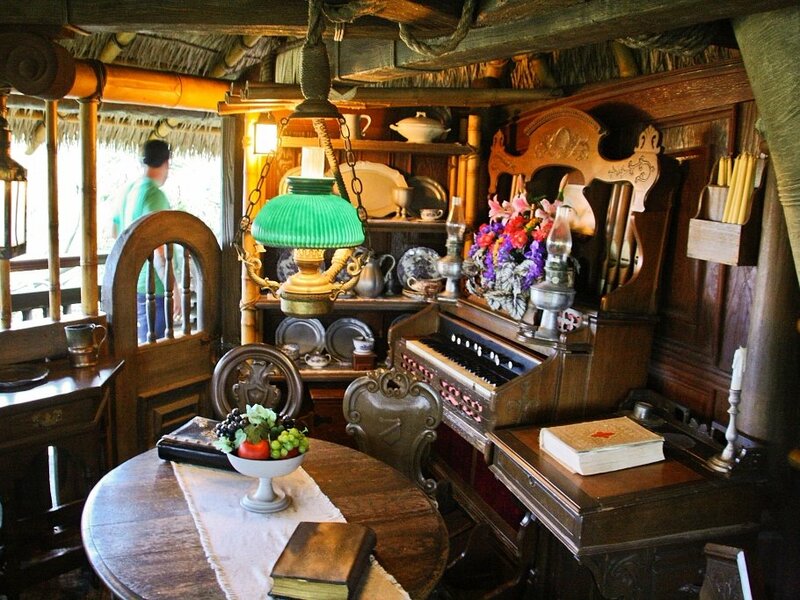 The theme song “Swisskapolka” from the original Swiss Family Robinson Treehouse still plays in Tarzan’s treehouse. A phonograph, around the bottom of Tarzan’s treehouse, plays this theme song as a tribute to the old Swiss Family Robinson Treehouse. You get to hear this melodious song when you enter the treehouse. 4. Most Of The Mining Equipments Strewn Around Big Thunder Mountain Are For Real! 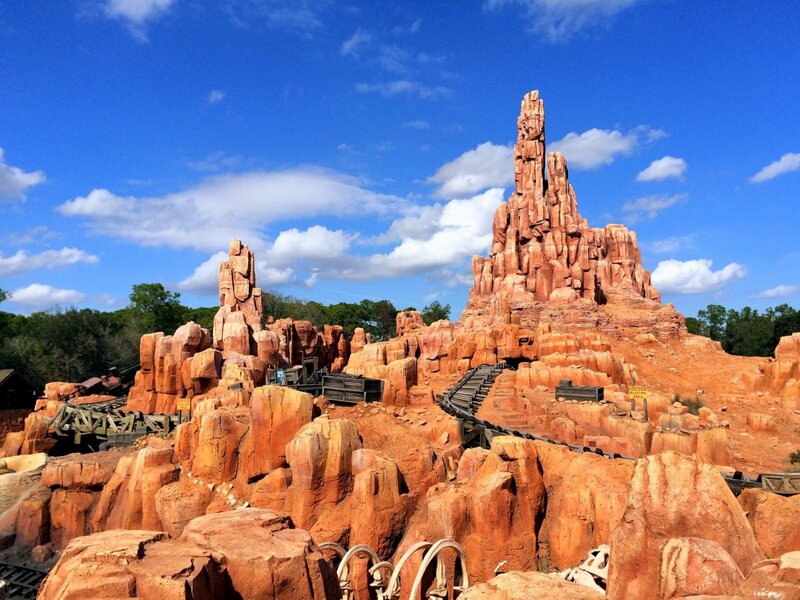 One of the most thrilling rides at Disneyland ‘Big Thunder Mountain’ has mining equipments queued all over the place. They say that majority of these machines are authentic. In the exploration of real equipments, the imagineers at Disneyland went to Wyoming, Nevada, Colorado, and Minnesota and hunted through swap meets, evacuated mines and ghost towns. Imagineer Tony Baxter who led the creative development at Disneyland spoke in an episode of Disney Dose podcast. This famous creation was released in the central hub in 1993. 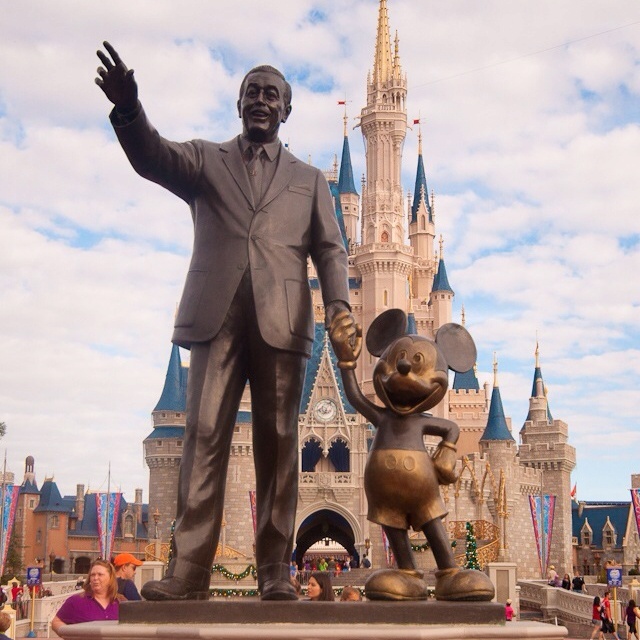 It portrays Walt Disney and Mickey Mouse holding each other’s hands and looking toward the future. Famous author and Disney Historian Jim Korkis says that a small logo ‘STR’ is there on Walt’s tie. Walt had a house in Smoke Tree Ranch and had its logo sewed in his many ties. Also, a Claddagh ring can be seen on his right hand depicted in honor of his Irish heritage. Walt and his wife used to wear Claddagh rings often which they bought during their 1948 trip to Ireland. 6. King Arthur Carrousel has one horse more decorated than others. There's a white horse in King Arthur Carrousel having “Honorary Ambassador” written over its collar. This white horse’s name is Jingles and it happens to be the lead horse. It was dedicated to Julie Andrews for her work in a Disney film “Mary Poppins” and for being the official Disneyland ambassador during its 50th anniversary. 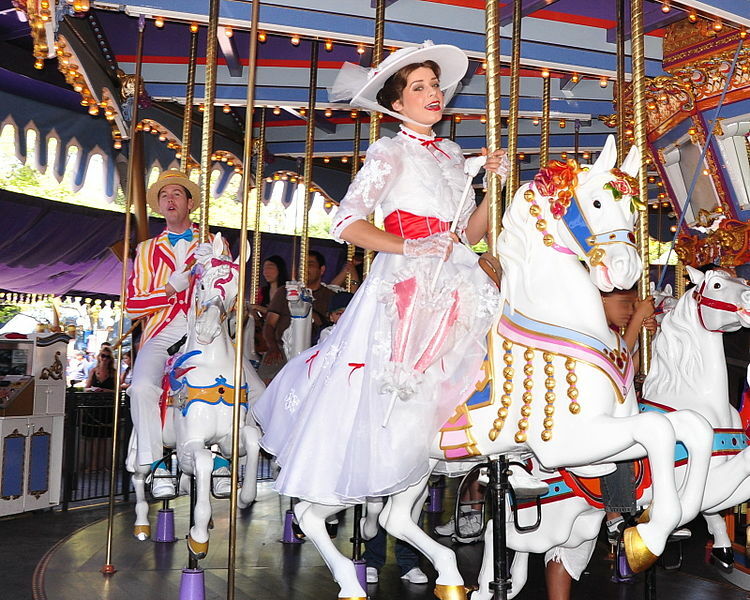 On Disneyland’s 50th anniversary of Disneyland, the horse was repainted in gold color. 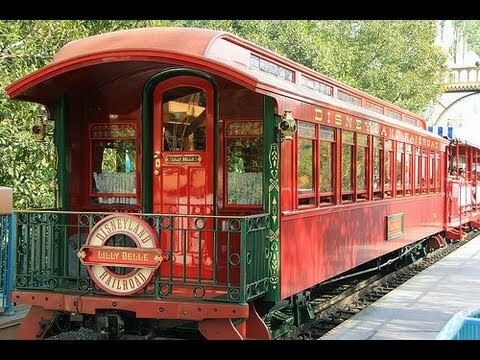 The Lilly Belle Pullman Car is a highly coveted car used for taking VIPs and other visitors on a private tour to the park. Equipped with antiques, the car has stained glass windows. The visitors are given to tickets to ride this car on an occasional basis. And do you know about Disneyland's secret dining experience that costs $15,000? A quarter basketball court actually resides inside ‘Matterhorn’, the distinctive roller-coaster ride of Disneyland. 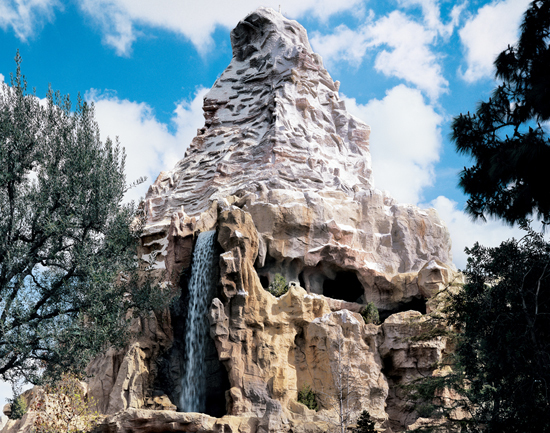 Since Walt Disney didn’t like wasting space, he asked the Matterhorn climbers what do they want inside it and thus basketball court was made. Ping pong table was also added later. The employees were allowed to the take breaks there. This ride was built where the old ride Country Bear Jamboree once existed. 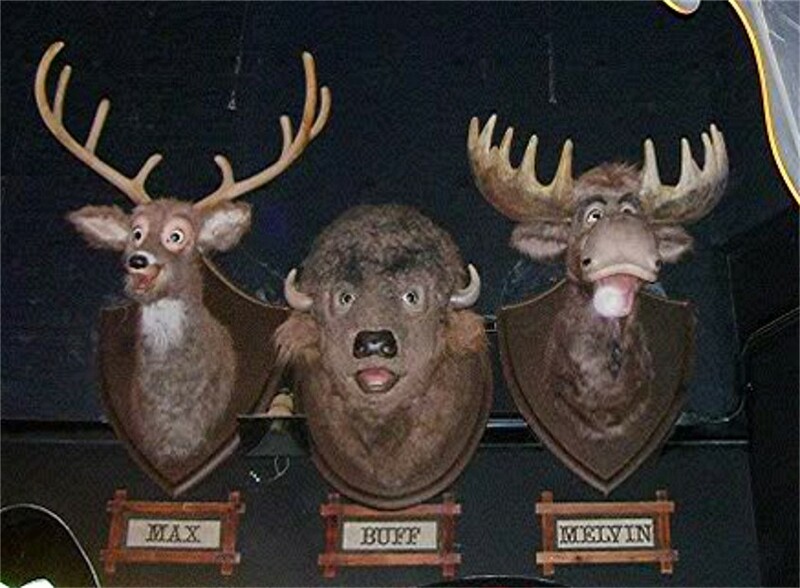 The three characters Max, Buff and Melvin from old ride can still be seen if you are sitting in first row and look behind during the end of ride. “Noseeum green” or “Go Away Green” is a very bland shade of green that Disney Imagineers created. The buildings and unattractive things were painted in this color so they become less noticeable. It is supposedly the most low-key shade of the spectrum blending unwanted things in the backdrop. 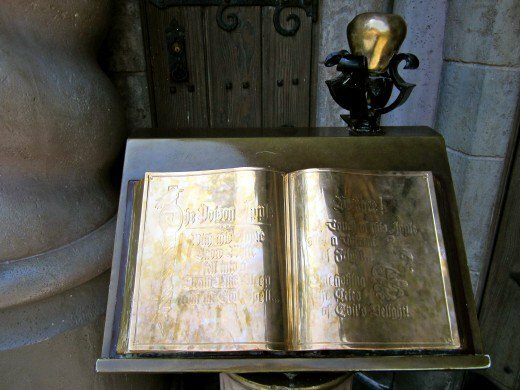 If the brass apple located in front of the Snow White's Scary Adventures is touched, a loud cackle of a witch and thunder clap can be heard. At the entrance of Fantasyland is a gold spike lying in the ground. It is believed that this spike represents the absolute center of Disneyland. 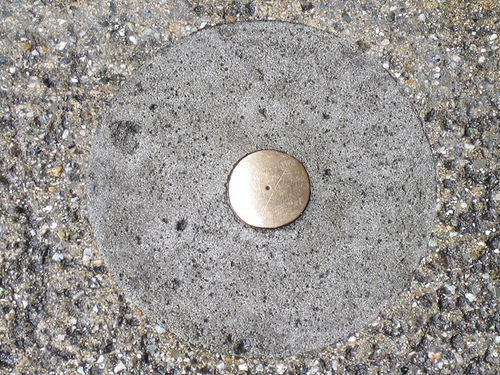 However it is a survey marker that was used to make sure that Main Street was centered with the castle. 13. 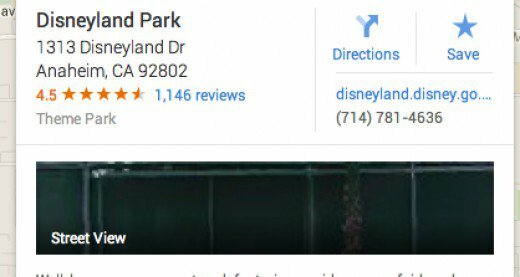 Disneyland's Address Code Is "Mickey Mouse"
The address of Disneyland is 1313 Disneyland Dr, Anaheim. “M” is the 13th letter of alphabet. So in the address, 1313 means "MM" and that stands for Mickey Mouse. Oh yes, that’s possible but there’s a catch! 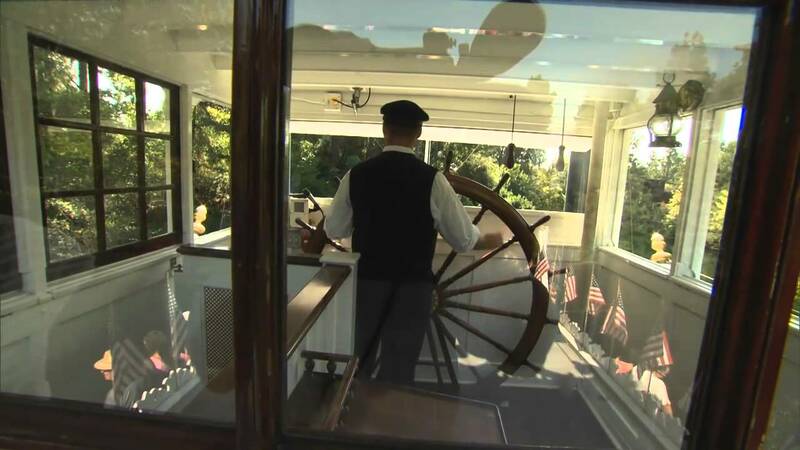 You’re supposed to know a certain phrase to get to the top of ship and see the wheelhouse. But the real fun is in finding out the passphrase so I won’t tell you that here. 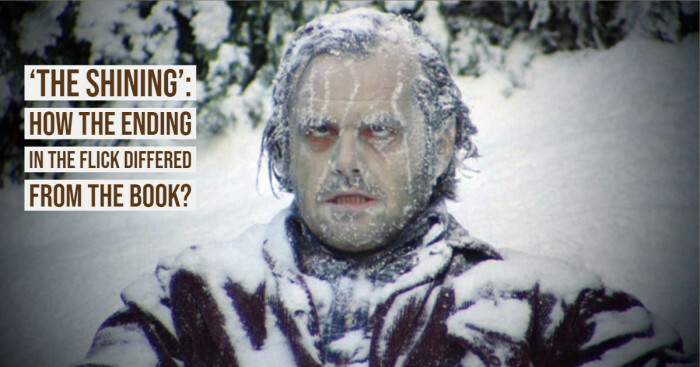 You may politely ask different cast members and they may instruct you on how to go about it. And if they find you truly worthy, you may be guided on how to drive the ship and steer it. 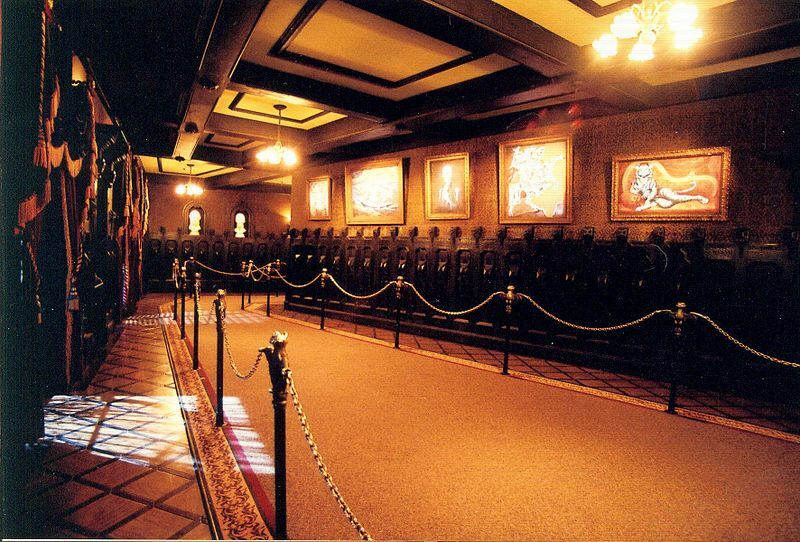 What’s more, you may be shown Walt Disney’s pictures and which was his favorite place for napping. Disneyland has a legacy of awarding its employees with special window dedications who make or have made significant contributions to the park. They are given credits in the windows in the form of characters or stories. They mostly appear as a fictional business name and/or are referred by a hobby or a device created by that person. 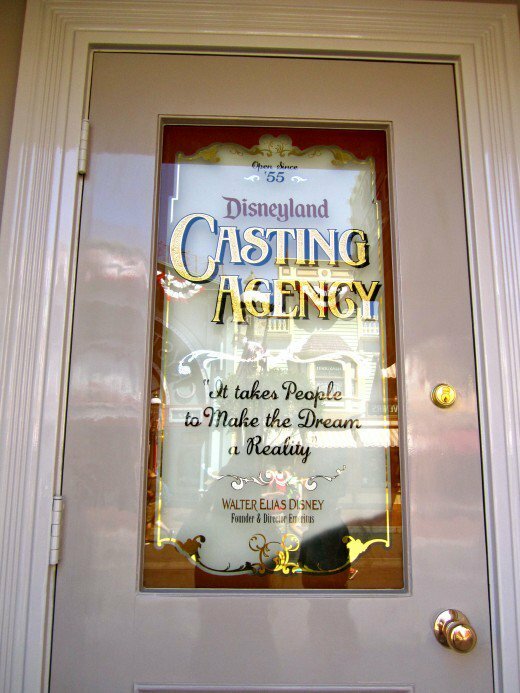 Walt Disney’s window is located at the Main Street Cinema under the label “Disneyland Casting Agency”. Now tell us how big of a Disney fan are you! 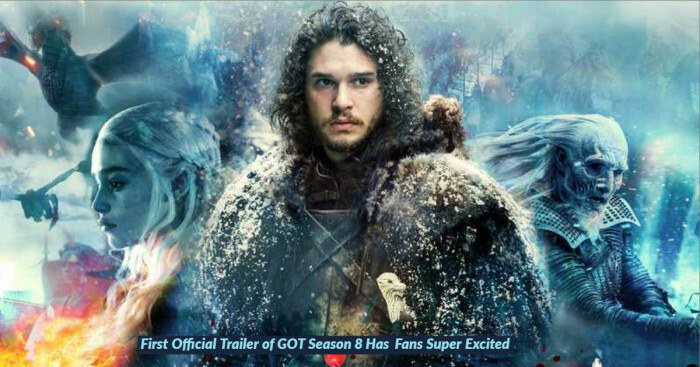 Did you know about any of these secrets already? Or do you know any other secret that we didn’t? Do comment below. OMG !! 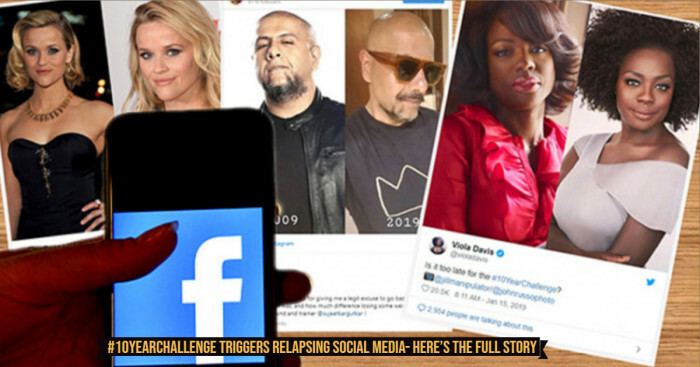 Is It The Diet Of Respectable Rock For Fast and Furious 8?